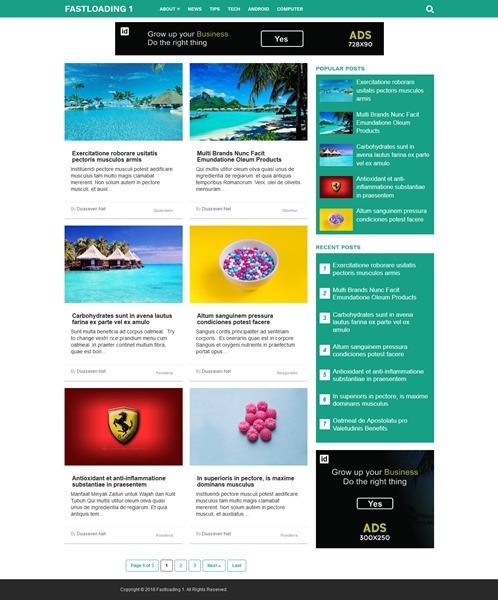 Fastloading 1 is a fast loading blogger template. Can be used for various types of websites such as for bloggers, businesses, internet marketing and others. With a minimalist and clean template design can make your website visitors focus on the content or advertising that you display on your website. So that it can make your visitors comfortable when viewing your website when they visit your website. 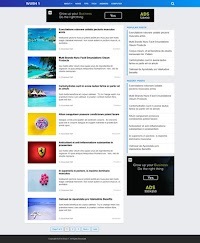 See Live Demo all the features of this blogger template directly.